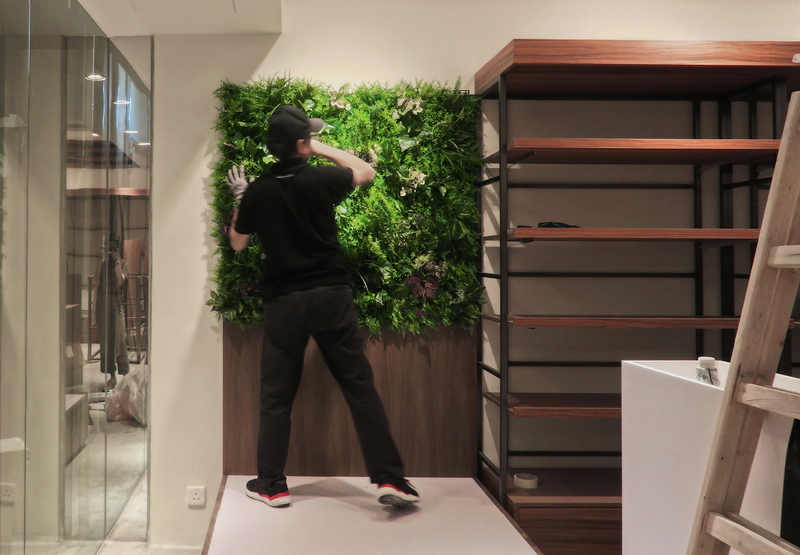 We aim to provide a low-maintenance, tailored and high-quality evergreen vertical garden for our clients. If you would like to get in touch with a member of our team to discuss about your next project, contact us today. We’re here to help. 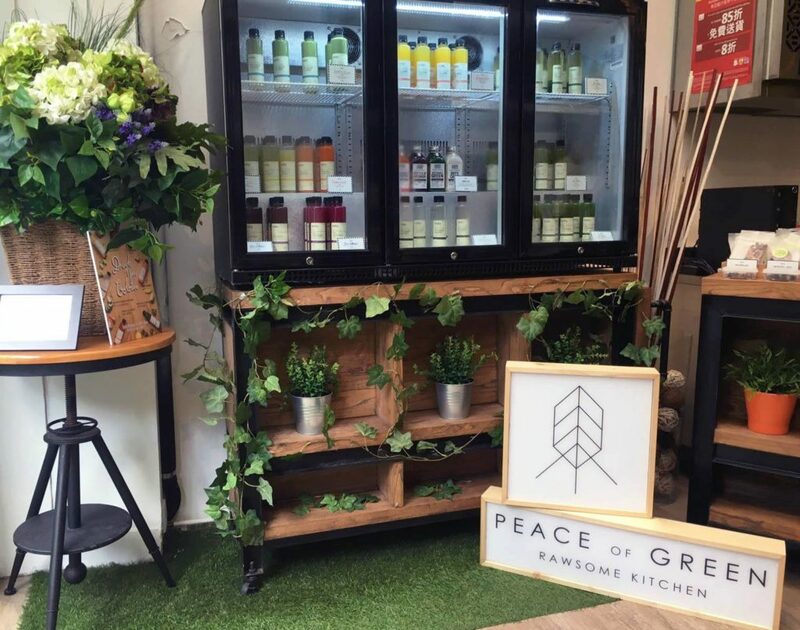 Whether you are looking for a decorative space for your office reception or a high-impact feature wall for a commercial space, NUFLEUR Greening Services is definitely the perfect option for you.